Does Canada need the CBC? I like the CBC. CBC Radio 2 is pretty much the only radio station I listen to these days (though I admit I liked them a great deal more before they changed the station’s format and eliminated some unique programs, most notably Jurgen Gothe’s Disc Drive). In the evenings, I like to watch local news on CBC Ottawa. CBC Newsworld still has some excellent documentaries. And so on. The CBC is about to have its licenses renewed. It is asking the CRTC for “more flexibility”, including permission to run commercials on Radio 2. And this makes me pause. Do we really need the CBC? 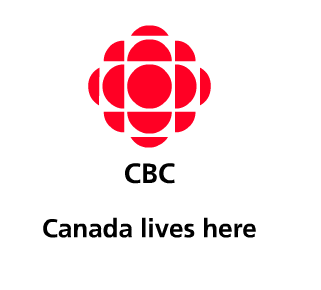 Yes, I think Canada needs a public broadcaster. One that is dedicated to provide Canadians with unbiased information; one that takes on a role of cultural leadership. But no, we absolutely do not need an ill-managed private broadcaster that loses a billion dollars a year in public funds.